Members of the French Heritage Society Young Friends Circle gathered at the private residence of an FHS member for a presentation by sous le manteau (SLM), a French perfume house that is reviving 18th century French love elixirs in the modern day. 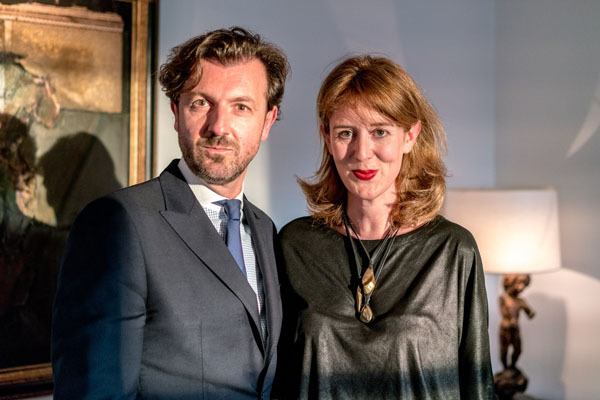 Olivia Bransbourg and Frédéric Blanchard of SLM described the history of the brand before leading the attendees through a short quiz to help discover their ideal scent. 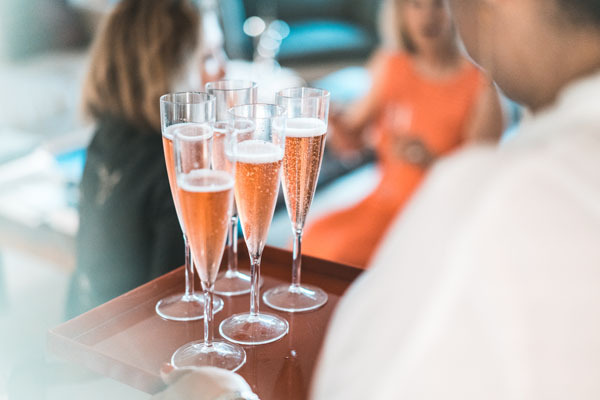 The presentation was followed by a cocktail reception, featuring Champagne Taittinger’s delicious Prestige Rosé. The event was made possible by FHS YFC co-chairs Shaune Arp, Elizabeth Hartnett, Maureen Nash, Victoire de Vaugelas, and Natalie Williamson, along with FHS New York Chapter co-chairOdile de Schiétère-Longchampt. The French Heritage Society Young Friends Circle is made up of young professionals (ages 21-45) who are passionate about the FHS missions of restoration, education, and cultural exchange.